New tech is great but how much will it cost to make a PlayStation 4 game? When announcing a new game console like the PlayStation 4, giant corporations like Sony need to convince developers that the machine is worth their while well before they try to convince game players. It costs a whole lot of money to make a video game even for independent developers, and with the introduction of new, more computationally intensive games (better graphics, artificial intelligence, physics, etc. ), that cost naturally grows. That’s why Sony was so quick to emphasize how developer-friendly the PlayStation 4 architecture is during its Wednesday night press conference. Just because the console offers a lot of horsepower and accessibility to developers though, doesn’t mean it’s cheap to develop games for. The rising costs of development during the last transition drowned many console developers, from Midway to Atari. Will the spike in costs on PS4 be as dramatic? “It’s not as scary as some people led you to believe,” said Guerilla Games’ managing director Herman Hulst during a Sony developer roundtable on Wednesday. Discussing his studio’s work on Killzone: Shadow Fall, Hulst said that Guerilla’s development team on PS4 is 150 people. The staff working on Killzone 1 for PlayStation 2 and Killzone 2 for PlayStation 3 topped out at 125 people. Neither developer put a dollar number on their projects, though. They also have the benefit of direct backing from Sony, meaning access to corporate resources other studios won’t. During the PlayStation 2 console cycle, the average console game cost between $5 and $10 million to develop, a steep increase from the $800,000 to $1.7 million cost of developing for the original PlayStation. The average PlayStation 3 game, meanwhile, costs between $18.8 million and $28.2 million to develop. Even a small increase in costs can be significant. To date, big game makers have been cagey about how much development costs would spike on new consoles. Take-Two Interactive boss Strauss Zelnick said that PS4 and Xbox 720 development would not “be a whole lot more expensive” than current consoles. That’s a world of difference from Tim Sweeney of Epic Games’ prediction that development costs would double. 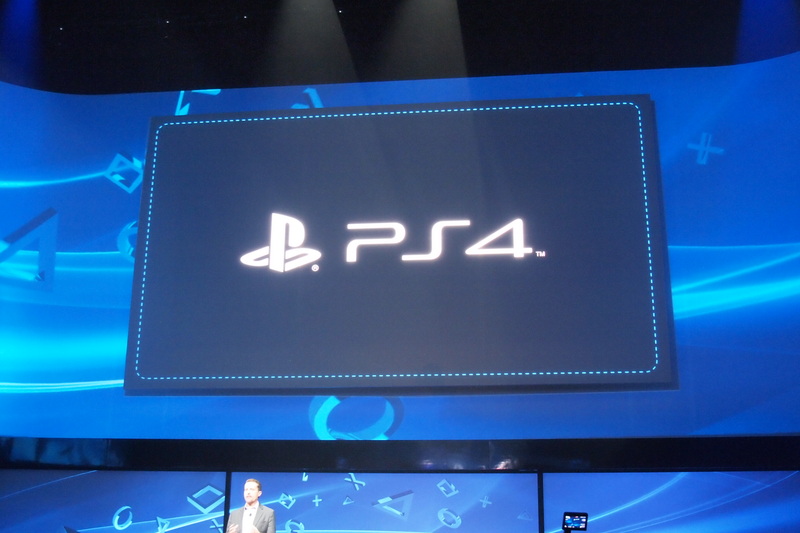 Developers will learn more about the costs of PS4 development over the coming years. Hopefully increased costs won’t translate to even higher game prices for players. Media mafiosos: Is Adblock Plus shaking down websites for cash to let ads through?